I’ve always been interested in how organizations create products and services that have influence our lives in society. I always ask my self the question: what is the connection between a company and a user? As a Concept & Service designer my passion is to find the real needs of the organization and the user to create an innovative and meaningful solutions for a complex problem. At this moment I am working as a Project Manager at Hike One. Before that I was studying a master course ‘Crossover Creativity’ at the University of the Arts Utrecht. Before that and worked as a freelance Service Designer at Zeewaardig Service Design and did some other projects/workshops for the Gemeente Dordrecht. In my remaining time I am active as an initiator of DOOR Dordrecht; a creative breeding ground for different artists. I like to organize different cultural events that’s open for all kind of people. 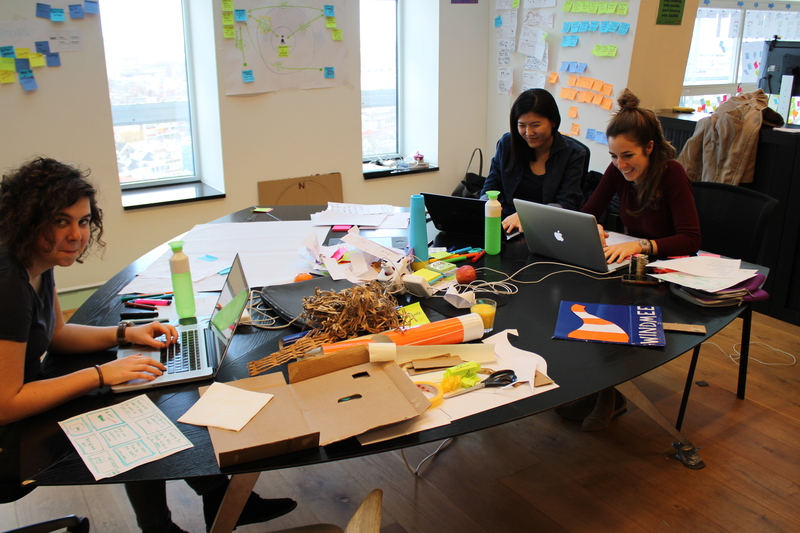 Together with Kristin, Kaila and Anna we created in 48 hours a new services called “Windmee”. An app that helps you to explore new places by following the wind. Through this app you will be able to indicate which is your general interest at the moment, and then you will just have to be pushed in the right direction by the wind. More exploring, less deciding. Let yourself be taken “anywhere the wind blows”. 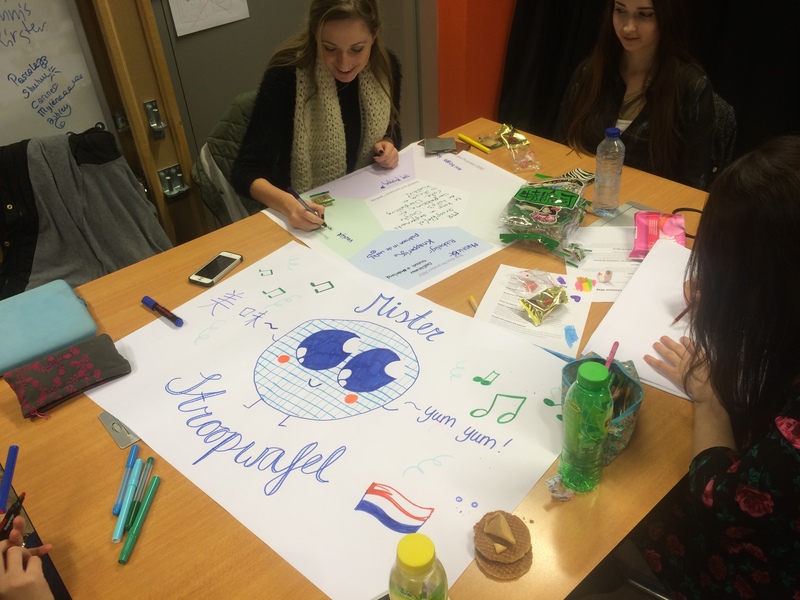 For the international week at the Rotterdam University, Nick van der Tol and I created a workshop “The Chinese Way” for the 2nd year Communication & Multimedia students. In the workshop we talked about our own experience in China. After that we let the students think and design a new brand design for a “stroopwafel” a real dutch product.